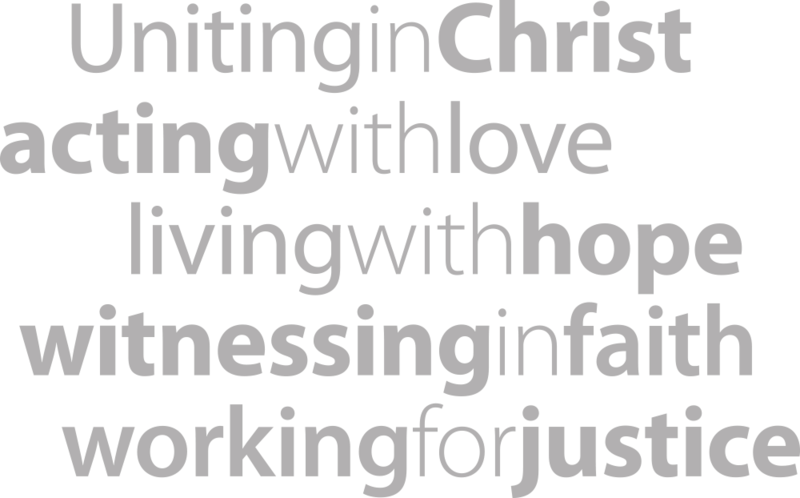 Thank you for contacting the Uniting Church in Australia, Queensland Synod. We take reports of abuse very seriously. Please describe what happened in as much detail as you wish to provide at this time. If you have requested to be contacted by the Uniting Church in Australia, Queensland Synod, further information can be provided when contact is made. Which Uniting Church in Australia, Queensland Synod congregation or agency does this incident relate to? Has this matter been reported to the police or other relevant authorities?